Possibly unique Offices chronograph with articulated lugs from the late 1930's with chronograph reset button within the winding crown. Omega recreated their later 1941 two register version for their "museum" collection incorporating this original case design and dial. 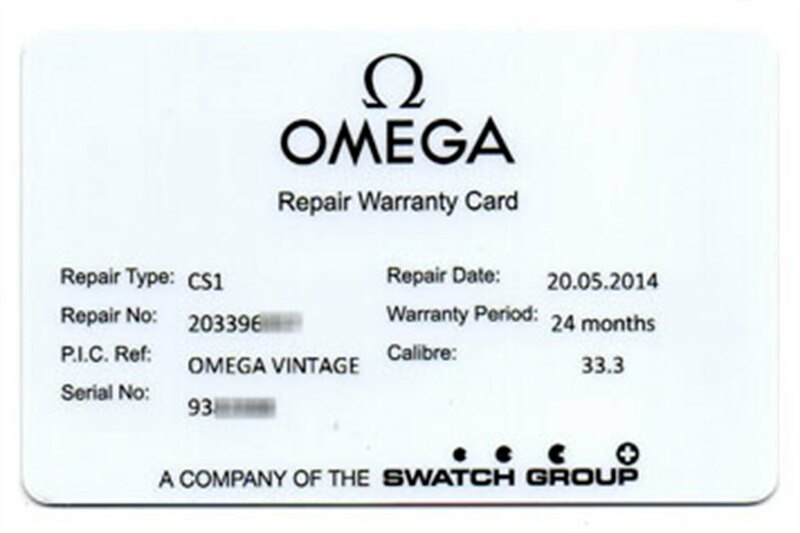 Here is an exceptionally rare opportunity to own the original that was serviced by Omega in Switzerland with service card included.